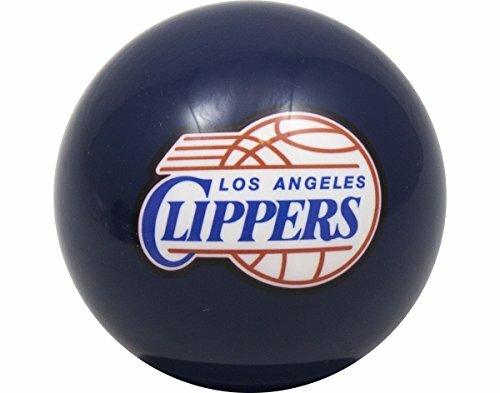 Show your obsession for the Los Angeles Clippers! Officially Licensed through the NBA, this billiard ball is regulation size and weight. Swap it out with your 8-ball, cue ball, or proudly display it! This listing is for one billiard ball.